The Mazda6 has been judged the outstanding car of 2016 by the Australian Automobile Association in its annual Australia’s Best Car awards. Taking out the coveted ‘Judge’s Choice’ title – as the most complete vehicle launched over the last 12 months – this is the second time that the Mazda6has won this important consumer-focussed award following its win in 2013. 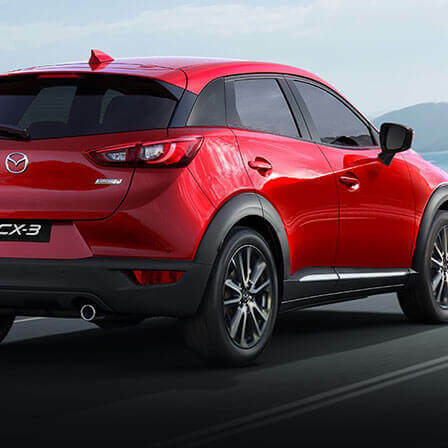 It is also Mazda’s second consecutive ‘Judge’s Choice’ trophy after the Mazda CX-3’s victory last year. The Mazda6 Touring grade was recognised as Australia’s best ‘Medium Car under $50,000’ and was joined by the Mazda CX-3 Maxx variant which, for the second year, took out best ‘Small 2WD SUV under $35,000’. 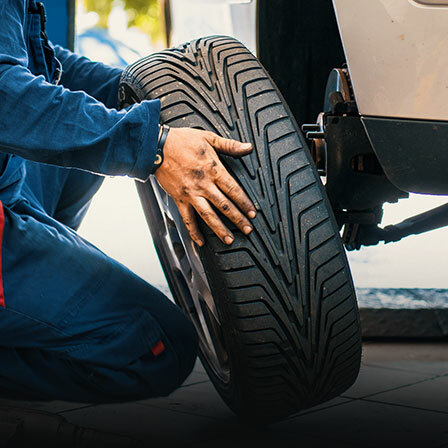 Australia’s Best Cars is run by the nation’s peak motoring organisation – the Australian Automobile Association (AAA) – on behalf of the NRMA, RACV, RACQ, RAA, RACWA, RACT and the AANT. Judges evaluate vehicles across a range of categories and is designed to assist new car buyers with their choices and to set the standard for new vehicles on the market. 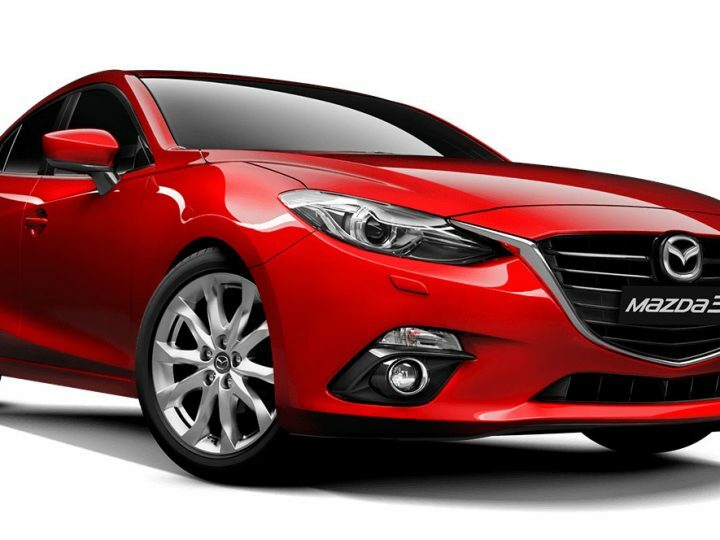 Considering a vehicle’s value for money, design and function and on the road performance, the Mazda6 Touring and Mazda CX-3 Maxx proved to be top choices for judges who highly recommend both cars. 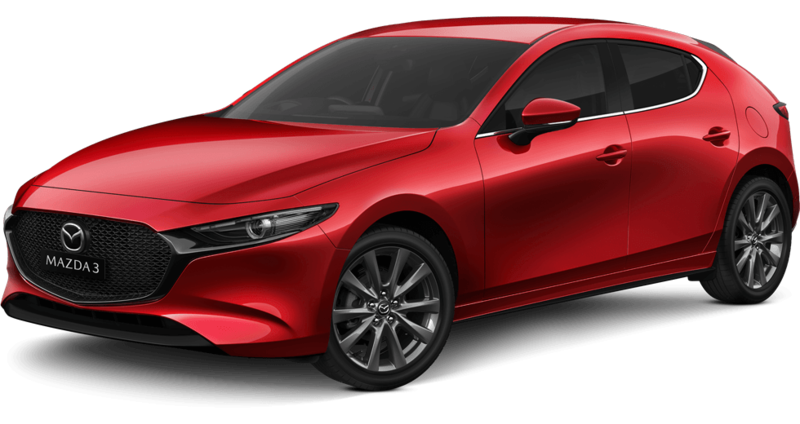 “Earning the ‘Judge’s Choice’ is based on getting every part of the equation right, this being value for money, its design and how it drives on the road, and based on this, what Mazda has got with the Mazda6 is one very good car,” said Australia’s Best Cars chief judge Mark Borlace. 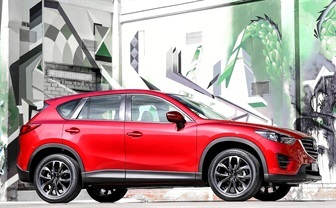 “Also, the Mazda CX-3 – with that outstanding SKYACTIV package and Mazda DNA – is the best handling small SUV on the market. The Mazda6 was relaunched last September adding a range of dynamic safety, interior design and NVH enhancements to a vehicle that is renowned for its exceptional quality and premium drive experience, while the Mazda CX-3 has been the nation’s most popular small SUV since its launch in early 2015. “Having the Mazda6 and the Mazda CX-3 recognised as Australia’s Best Cars, particularly Judge’s Choice, is fantastic,” said Mazda Australia managing director Martin Benders. “The nation’s car clubs represent the majority of private buyers, and the judges know exactly what these people are looking for in a car. 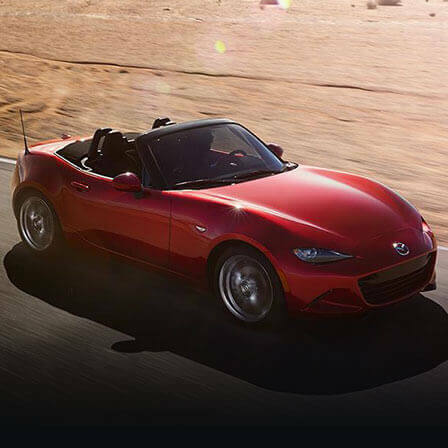 “Mazda makes cars that people want to buy for their own use, and we match our product to these buyers, so awards of this nature tells me we are hitting the mark with our customers. 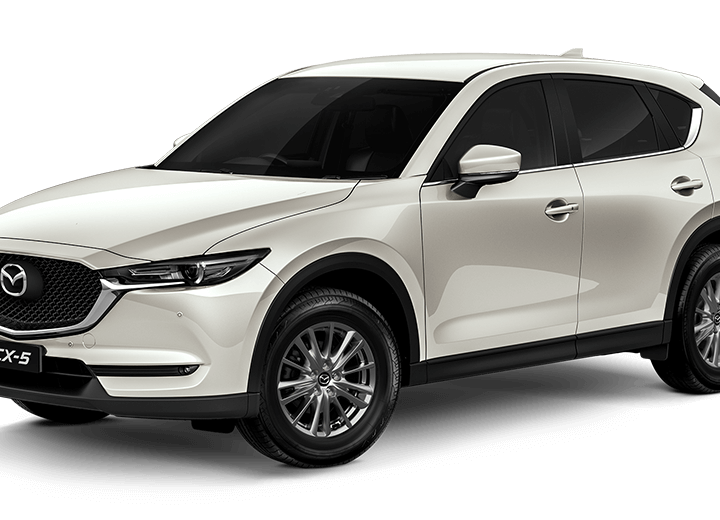 This caps off a successful awards season for Mazda, with the Brand-New Mazda CX-9 winning the 2017 Wheels Car of the Year and the Carsales and Behind the Wheel Car of the Year. It also took out OzRoamer magazine’s Car of the Year in the ‘seven-seat AWD SUV $45,000-$60,000 category.